A lot of people have expressed interest in hearing about my time at the Sophia Health Institute. If you’re a reader of this blog, you know that I’ve had a difficult time finding the right team of doctors in Texas. One reason being that Texas doesn’t allow naturopathic doctors to practice here like they do in many other states – they are legally limited in their practice and scope of work. My intuition lead me away from the more conventional methods, because, let’s face it – Lyme disease is not a conventional disease in any regard. 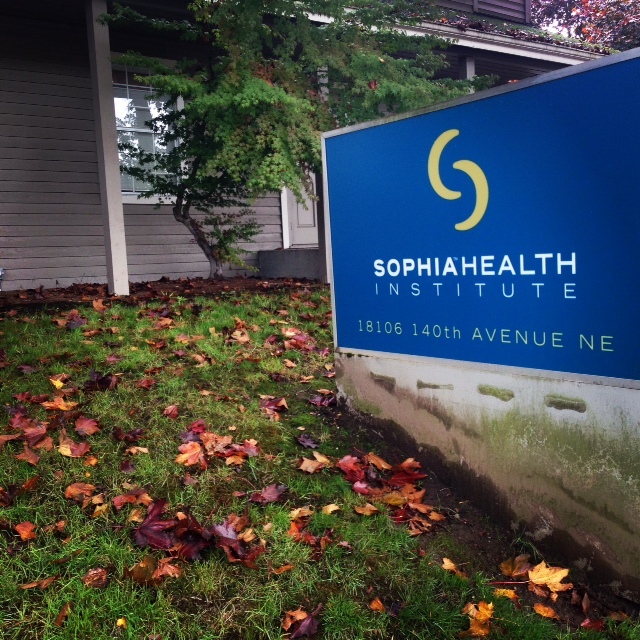 And after a lot of research and prayer, I was lead to the Sophia Health Institute: a clinic founded by Dr. Klinghardt specializing in Lyme (or more accurately multi-systemic infectious disease syndrome), autoimmune disease, neurological disease and autism. I’ve followed Dr. Klinghardt’s work from the moment I was diagnosed with Lyme disease; so now everything has come full circle in a way. For an entire year, I’ve devoured all the information I could from his work – every article, video, podcast – you name it; I consumed it. While Dr. Klinghardt is not my main physician, he’s built a team of true healers at Sophia under his guidance. Last month, my parents and I flew out to Washington to begin our new path for recovery. My mom also has her own health challenges, including Lyme disease and autoimmune diseases, so we’ve been on this journey together from the start. Overall, I have to say that my time there was one of the best experiences of my life – and by far the best experience of my healing journey to date. At times it was very overwhelming, but for the first time, I really believed in what I was doing. I believed and trusted the doctors and treatment protocols; and I truly feel that this is my path to recovery. My mom, for the first time, believes she can recover. She believes she can get better. This is what energetic healing is all about. I believe the work done at Sophia has the ability to truly transform individuals on a cellular level. There was a true shift in our energy during our first week. If you’re not familiar with energetic healing or energetic medicine, I suggest you look into it. 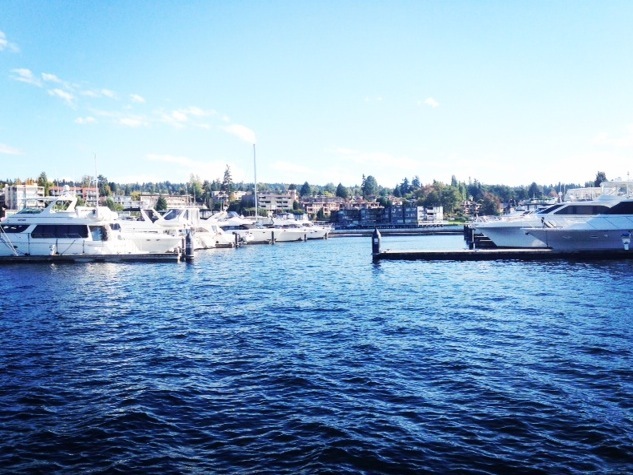 We stayed in downtown Kirkland near Lake Washington, and drove to Woodinville for treatments and appointments each day (Monday – Friday). Because I’m also Dr. Zweben’s patient (who is now at Marketplace Naturopathic, but used to work at Sophia), I traveled to Seattle to spend a day under at her office. I was at the clinic or in treatments from around 9 am to 4 or 5 pm each day. The first day was exhausting. 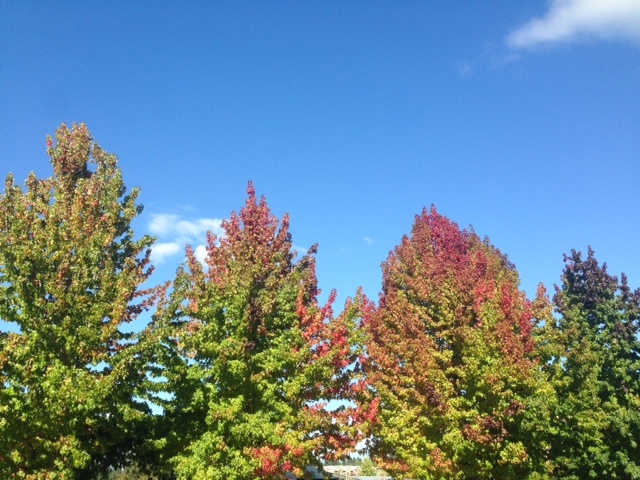 I had a couple breakdowns, due to not keeping my blood sugar regulated, and the inflow of new information. It was just… a lot to take in. I had my first consultation with Dr. Dahlgren where we discussed a hundred things including my recent labs, EKG, and thermography results. She did muscle testing (ART), and created the first phase of my treatment protocol and outlined my “at-clinic” treatments. It was a whirlwind. UBIs (ultraviolet blood irradiation) – which is a potent immune booster and anti-pathogen treatment via IV. Chelation therapy with the DMPS+EDTA IV for urinalysis for heavy metals. Neural therapy (which included about 30 or so injections into my head, kidney, scars, etc). Series of detox treatments including: ionic foot baths, ozone sauna, full body lymphatic drainage, and colon hydrotherapy with castor oil packs. I also added on some body work/manual therapy with Dr. Aleksandr. He lightly adjusted my spine, hips, and even my liver. (Sounds weird, I know)… I wish I could have scheduled more sessions with him. It was amazing and unlike any type of regular massage – so gentle and rejuvenating catered to fatigue and pain syndromes. The Autonomic Response Testing (a unique form of muscle testing developed by Dr. K). This was so amazing. It not only helped to identify some of my main challenges, but also revealed which medications were currently responding well to my body. This takes the guessing out of the treatment plan, and makes each protocol very specific to the each patient. We did some form of muscle testing each day to check in where we were at, and how I was responding. Through my time there, we were able to identify my top priorities. My tests revealed that I have Lyme disease (ha, duh) and more co-infections that I can’t even remember including Babesia, Bartonella, Rickettsia, Tularemia, Chl. Pneumoniae, and Mycoplasma. My bacterial load is hella high, but one of my main priorities right now is my metal toxicity. While I was there I did the urinalysis for heavy metals and my results came back showing: mercury poisoning! Aside from mercury, I had several other metals way out of reference showing major toxicity in lead, aluminum, bismuth, among others. After my amalgams are safely removed I can proceed to do heavy metal chelation therapies including IVs, weekly shots, suppositories, infrared sauna sessions, and internal binders. I haven’t been able to proceed with the chelation because it will make you much, much worse if you attempt to chelate the metals while you have mercury in your mouth. 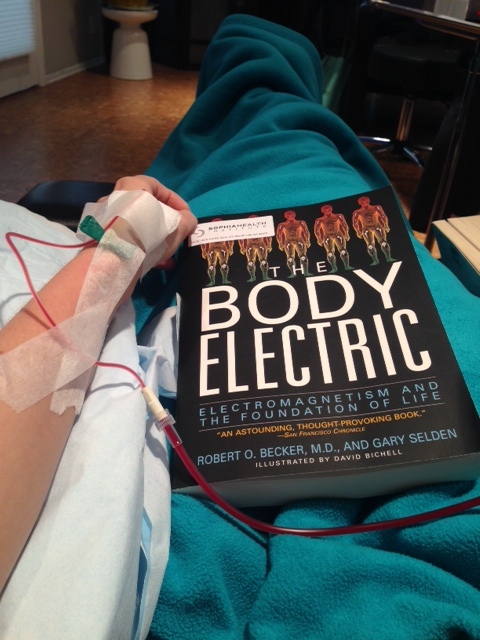 Now that I’m back home, my focus is 1) removing my amalgams and moving forward with chelation. 2) Scheduling UBI treatments followed with lymphatic body work and colonics twice per month. 3) At-home detox therapies including coffee enemas, dry brushing with detox baths, far infrared sauna (only after amalgams are removed), castor oil packs, and several detox drinks prescribed by my doctors. And lastly, 4) downing all my supplements, herbals, and homeopathic remedies, etc. I am taking a variety of medications/supplements for cardiovascular health, kidney and liver support, neurological support, and five or six antimicrobals. So far, I’ve been tolerating everything really, really well which is a major shift from how my body reacted to past treatments. It’s going to be a long road, but I feel prepared. Treating holistically is going to take a lot of effort, but nothing will compare to those dark days without diagnoses and without competent doctors. I am so grateful to be in their hands. I go back in February for round 2!